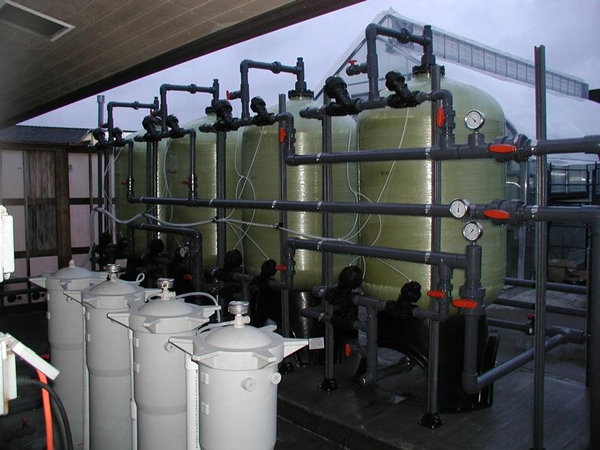 As a leading marine laboratory in the Pacific Northwest, the OSU Hatfield Marine Science Center’s infrastructure, location, and expertise uniquely position OSU to address issues of high scientific and economic value in marine and coastal systems. Our unique assets, including interdisciplinary, inter-agency research programs, high quality seawater facilities and access to the Pacific Ocean and coast, allow us to offer world-class facilities and collaborative opportunities to interested researchers. For more information about using HMSC's facilities for research, including wet labs, teaching labs and seawater system, contact HMSC Research Facility Coordinator Cinamon Moffett at 541-867-0126. For all other Facilities-related questions, contact HMSC Facilities Manager Jim Lewis at 541-867-0260.